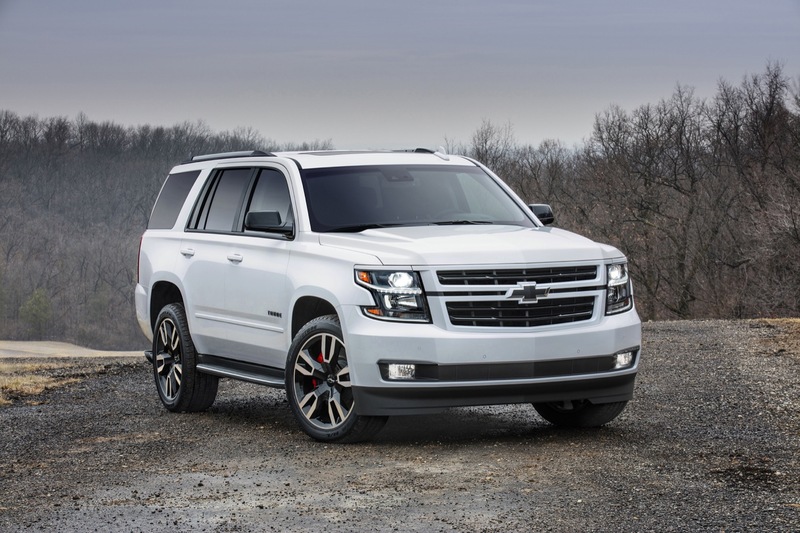 The 2018 Chevrolet Tahoe Rally Sport Truck (RST) Special Edition delivers various exterior enhancements to the Tahoe. 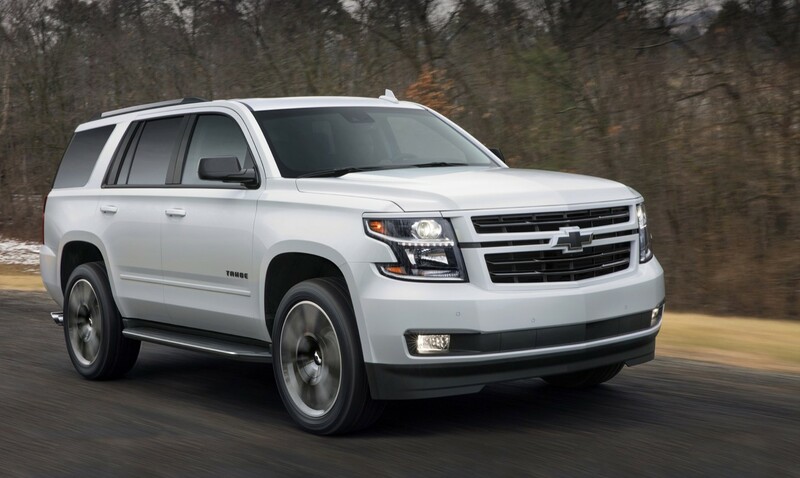 Inspired by aftermarket trends, the package deletes virtually all of chrome trim from the Tahoe, resulting in a street performance appearance. 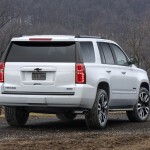 Notably, the Tahoe RST package does not contain any performance enhancements, which are only included in the 2018 Tahoe RST Performance Edition. 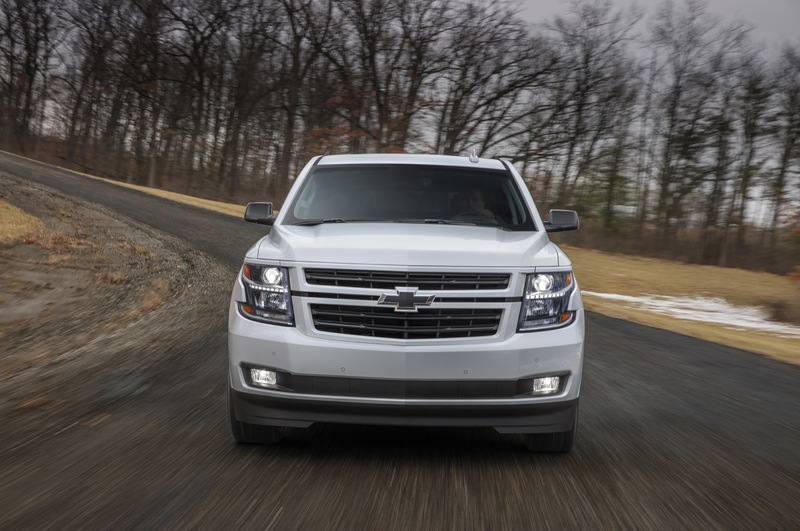 The 2018 Tahoe RST Edition is a $2,640 option on the Tahoe LT and a $2,630 option on the Tahoe Premier. 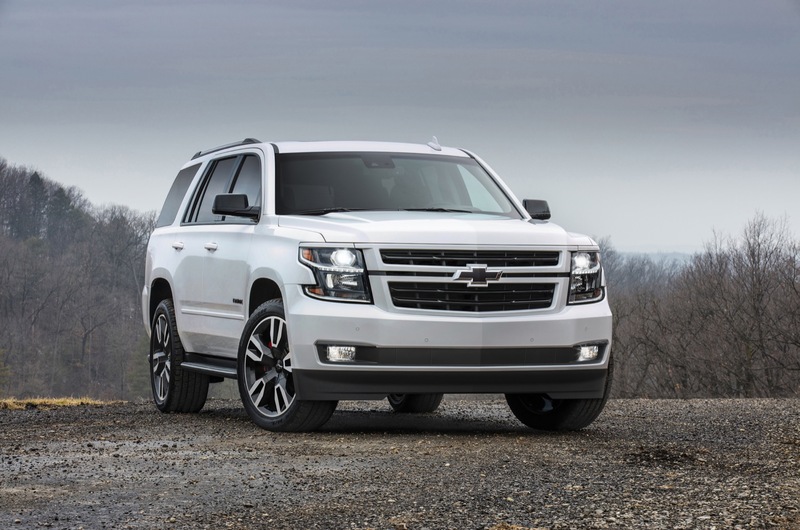 Assigned RPO code SCN, the Tahoe RST package is available on the LT and Premier trim levels of the 2018 Tahoe. The package went on sale in the fall of 2017 across North America. Includes (Z85) Premium Smooth Ride Suspension Package (not Magnetic Ride Control). 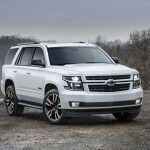 The Tahoe RST offers an optional custom-tuned Borla dual-side exit performance exhaust system. 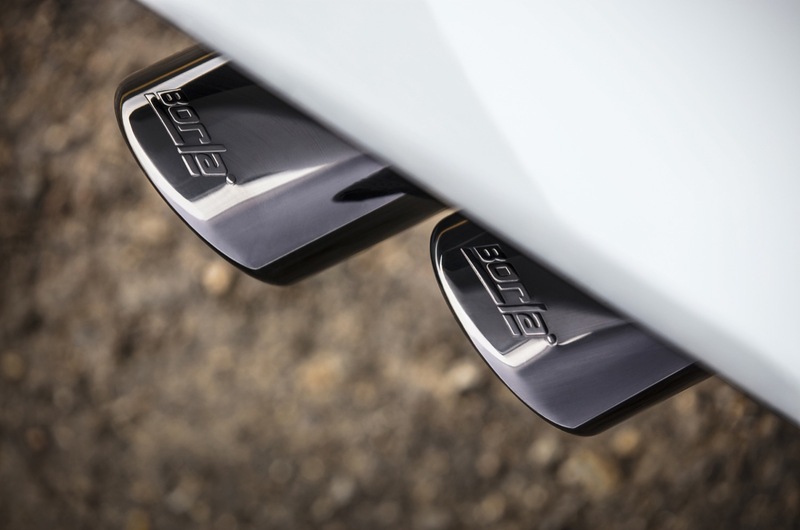 Designed engineered and backed by Borla, with sleek exhaust tips that improve exhaust flow by 28 percent for enhanced performance and decreased fuel consumption. 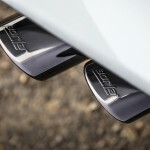 Notably, Borla, and not GM, is responsible for the safety, quality and warranty for this exhaust system. The Tahoe RST Performance Package offers an optional performance brake package that is designed, engineered and backed by Brembo. The package features massive six-piston, fixed aluminum calipers in the front with brake pads clamping on larger-than-stock 410 x 32mm (16.1 inch x 1.3 inch) Duralife rotors coupled with an 84 percent increase in brake pad area and a 42 percent increase in rotor area to increase system thermal capacity. Notably, Duralife rotors feature a hardened surface to reduce corrosion and provide quieter braking with less vibration. 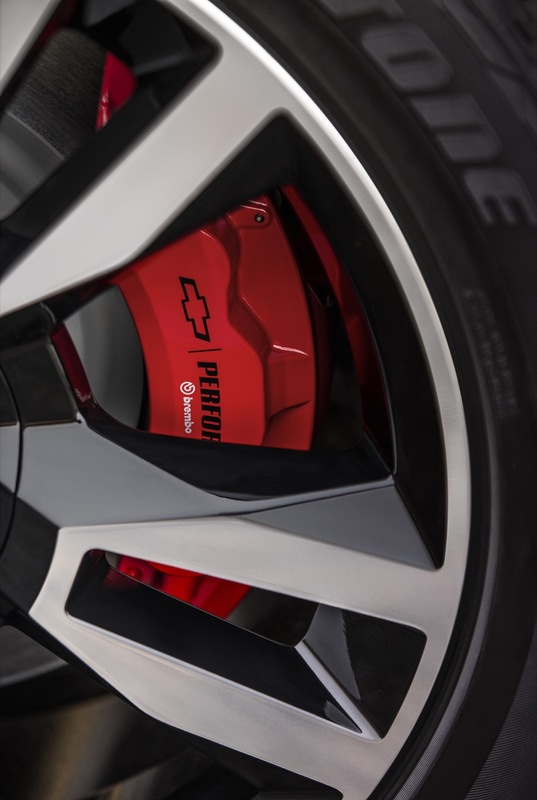 To top it all off, the exterior of the calipers are finished in red for a performance-oriented appearance. Chevrolet not announced final estimates for braking distance, but the hardware hints at significant improvements over lesser Tahoes. 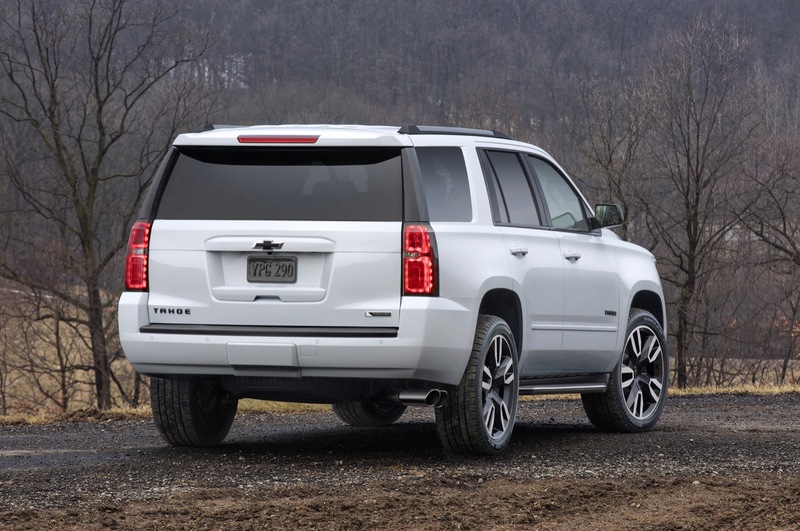 It is important to note that the RST Performance Package is not included in the Tahoe RST Edition, but is instead a separate option. The Tahoe Rally Street Truck (RST) was announced in conjunction with the 2018 RST Tahoe Performance Package at a special media event in Detroit, Michigan on April 6th, 2018. 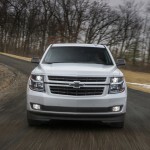 The longer version of the 2018 Tahoe — the 2018 Chevy Suburban — also offers the RST package with the same equipment, where it is called the 2018 Chevy Suburban RST. 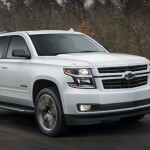 The Performance Package offered on the Tahoe is not offered on the 2018 Suburban. 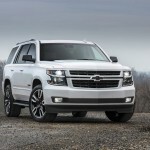 Chevrolet did, however, introduce it for the 2019 Suburban as the 2019 Suburban RST Performance Package.